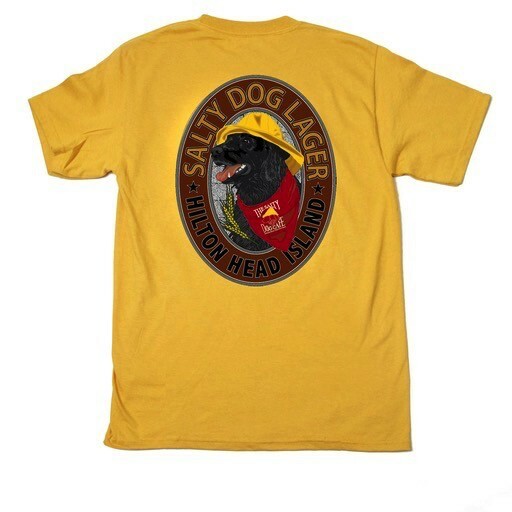 Introducing Lager Dog!. This design is printed on a Comfort Colors tee and shows Jake sporting his red bandana and yellow hat. 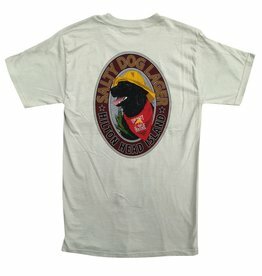 Large logo on the back with a smaller version on the front left chest. 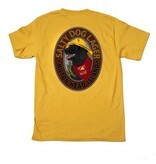 Introducing Lager Dog!. 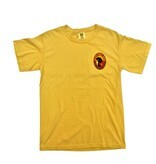 This design is printed on a Hanes Beefy-t and shows Jake sporting his red bandana and yellow hat. Large logo on the back with a smaller version on the front left chest.